Ohio carries out its first execution of the year. Hamilton County Republicans submit a petition that could put an issue on the November ballot repealing an increase in the county sales tax. Cincinnati leaders attempt to balance helping the homeless with ensuring public safety. And could U.S. Immigration and Customs Enforcement (ICE) agents increase their activity in Greater Cincinnati? 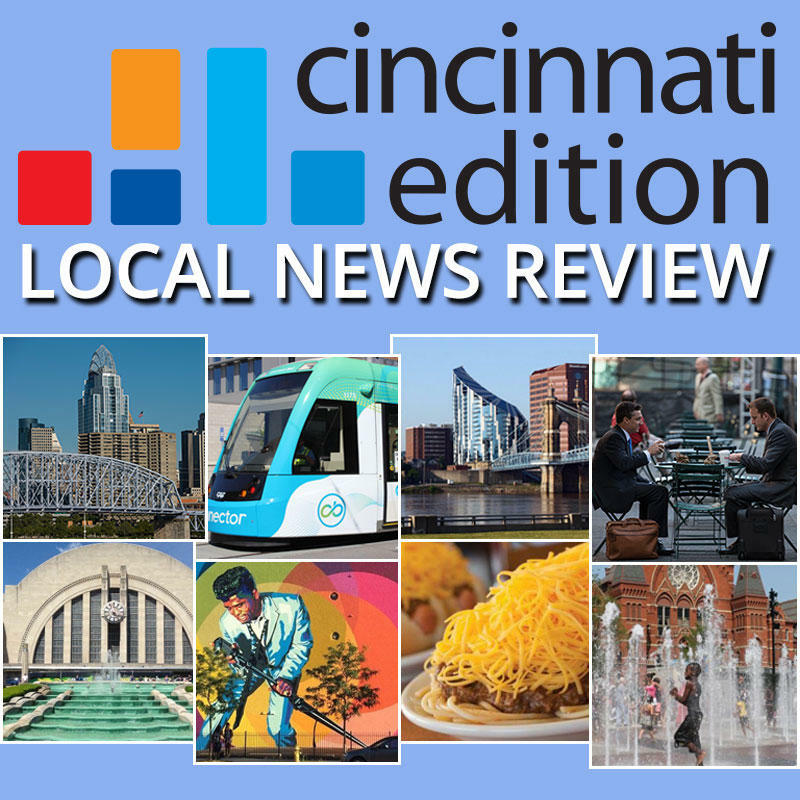 Joining us to discuss this week's top news stories are WCPO reporter Lucy May (@LucyMayCincy); Cincinnati Enquirer breaking news reporter Cameron Knight (@ckpj99) and Race and Communities reporter Mark Curnutte (@MarkCurnutte); and WVXU reporters Bill Rinehart (@billrinehart) and Howard Wilkinson (@howardwilkinson). Tune in to Cincinnati Edition July 20 at 1 p.m. to hear this segment.